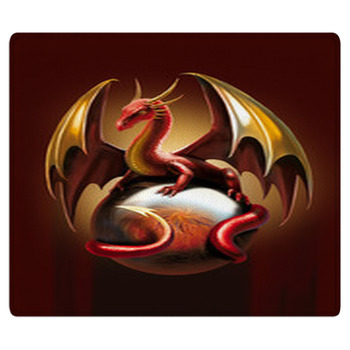 Dragons combine the size, ferocity and bizarre shapes of dinosaurs and lizards with stories of myth and fantasy. 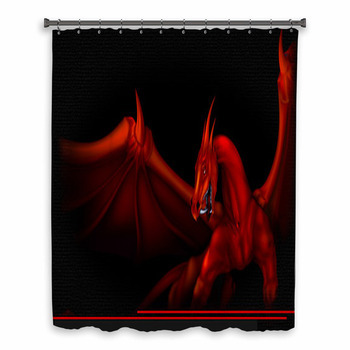 Bring these awesome beasts into your daily life by decorating your bathroom with our dragon themed shower curtains, towels and baths mats. 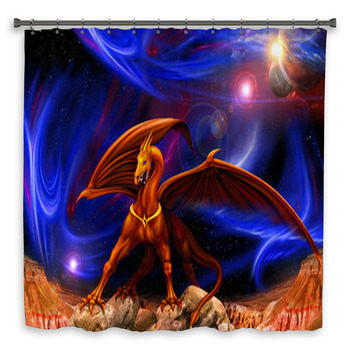 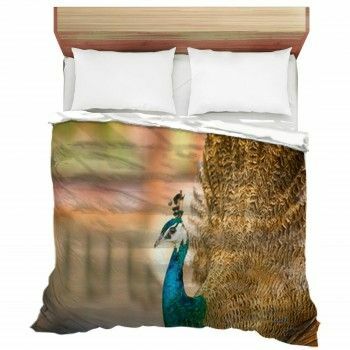 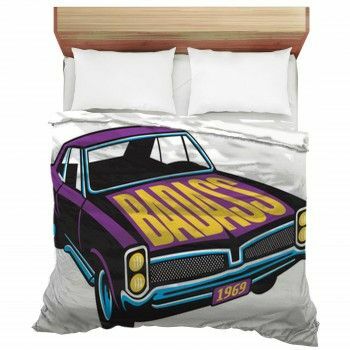 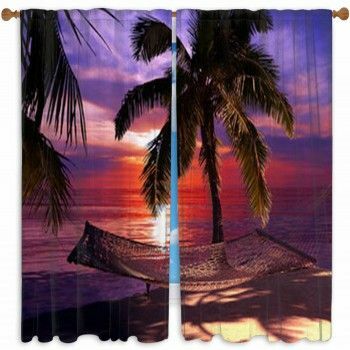 Both teenagers and adults will enjoy the danger and power of dragons as seen in realistic illustrations displayed on our dragon shower curtains. 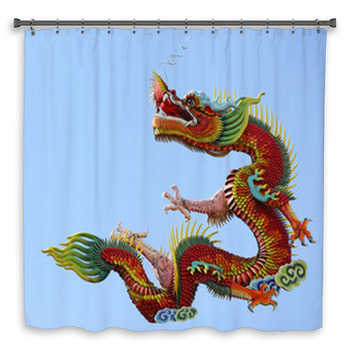 These finely wrought designs include a classic green dragon with sharp horns and spikes on his head, back, hands, feet and tail blowing fire and grimacing as he soars above a lake at sunset. 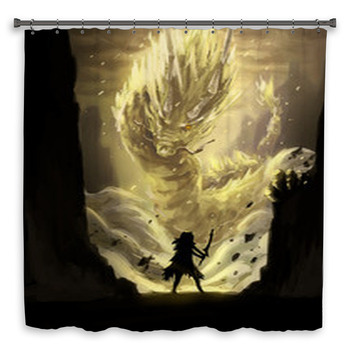 We also have custom shower curtains depicting the black ink drawing of a traditional Chinese dragon that is balancing its long body on one foot next to a Chinese character. 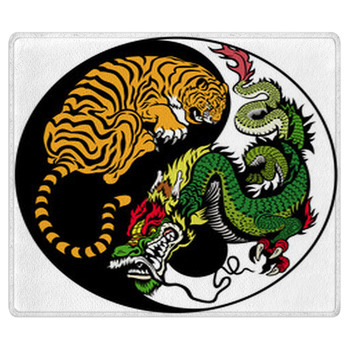 Little kids also love dragons, both because of the thrill of their heroes escaping evil dragons and the sense of protection offered by friendly dragons. 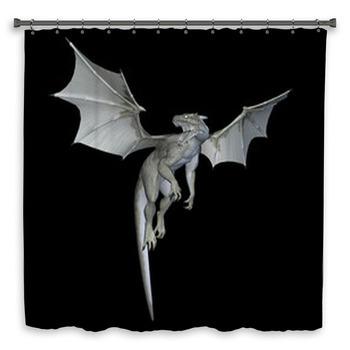 Give your kids, nephews, nieces or grandkids their own custom dragon shower curtains, towels and bath mats. 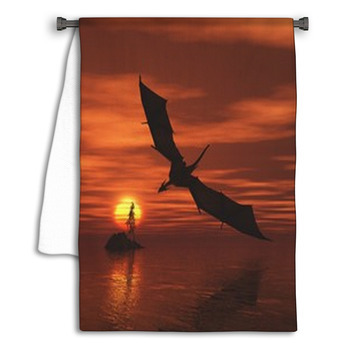 Bath time will be fun when your kids can look up from the tub at your wall art displaying a funny purple dragon with tiny wings, an arrow shaped tail, short arms, and a big goofy smile. 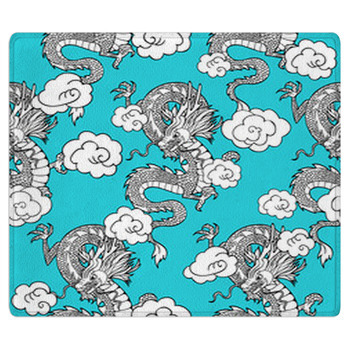 Next the kids can step out of the bath onto a bath mat featuring a scary dragon, such as the snarling face of a blue dragon with its long red tongue slithering out of its mouth. 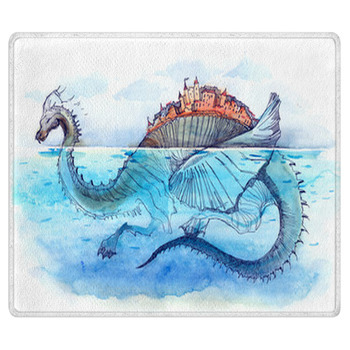 Then your little ones will dry off and warm up with a towel showing a green dragon with a golden belly and horns, huge eyes and a friendly smile as he floats above the clouds beside a magical castle in the sky. 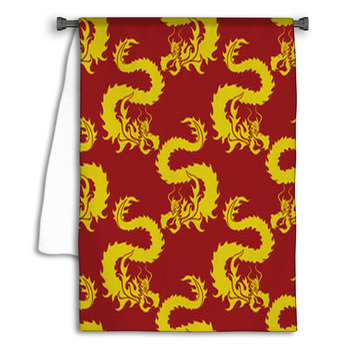 Or give the special kid in your life the ultimate dragon excitement with a towel depicting a man using a saddle and harness to ride atop a dragon.